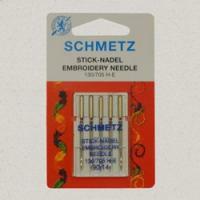 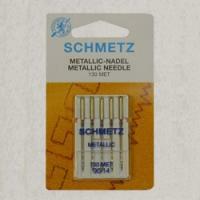 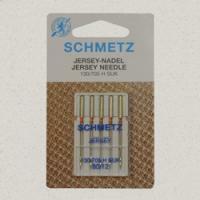 Schmetz Needles are an extremely high quality brand of machine needles that come in a variety of sizes to use depending on the fabrics you are working with. When using these machine needles you can be sure you maintain precise and neat machine sewing on your materials due to them being a well known popular brand. 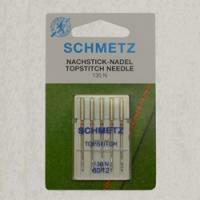 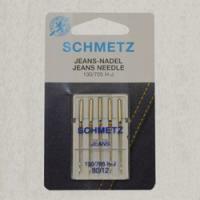 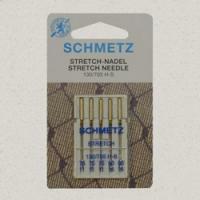 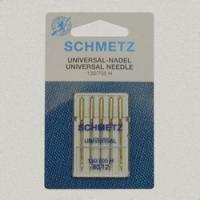 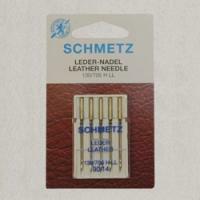 Schmetz Machine Needles are available in a range of designs including universal needles that are suitable to use with most fabrics, jeans needles ideal for tight woven fabrics such as denim and quick thread needles that are easy to work with and ensure threading is simple and quick. 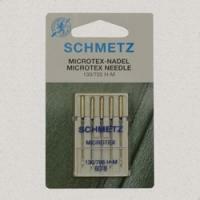 Other ranges include microtex needles, jersey needles and metallic needles all to use specifically with different fabrics.